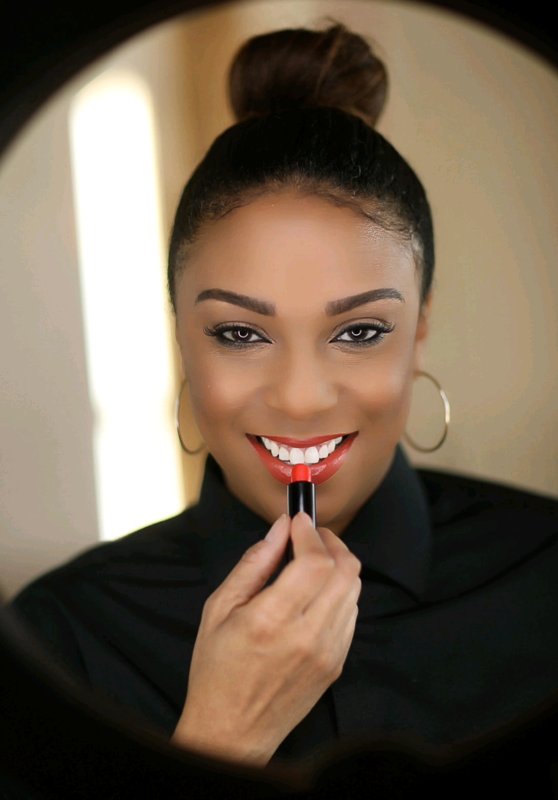 ​For over 17 years, celebrity makeup artist (MUA) Sparkle Hill, has graced the faces of Philadelphia's finest. This talented young artist is no stranger to the world of beauty and all of it's elements. From bridal parties and proms all the way up to New York City high-fashion runways. As a child, Sparkle loved to model and play dress up in her grandmother's clothes. In her teenage years she decided to become a model and entered a beauty pageant and won the Ms. Pennsylvania title. Even though she didn't win the pageant, she continued to model throughout her remaining teenage years. Sparkle has always loved "Art" as a whole and has finally decided to combine her artistry skills along with beauty and her own personal style. Since then, she has become one of the most sought after regional artists in Philadelphia, New York City, New Jersey and Delaware areas for several prestige cosmetic lines. In addition, Sparkle has 6 seasons as a lead artist with New York City and Philadelphia's Fashion Week. She also has several personal relationships with Top Photographers and Designers including Serena Williams and Renee Hill just to name a few. Sparkle now works with HSN, Comcast, Dell, Marie Claire Magazine, Ebony Magazine, Essence Magazine, Bust Magazine, Numodemag, Philadelphia Magazine, Black Enterprise Magazine and many many more.